Spend your summer immersed into Irish language and culture in the village of An Cheathrú Rua in Connemara, the heart of Irish-Gaelic-speaking Ireland. 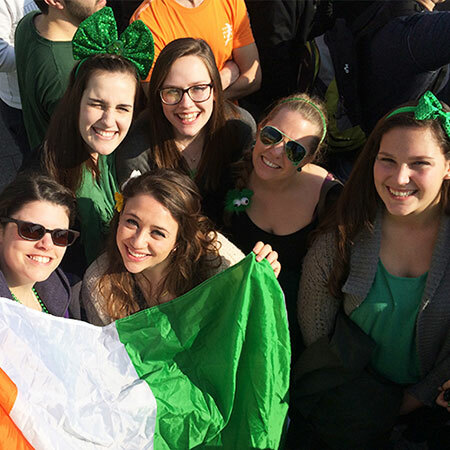 You'll immerse into the Irish experience, including accommodation with an Irish-speaking/bilingual family so that you can practice as you learn in seminars, lectures, and field trips. 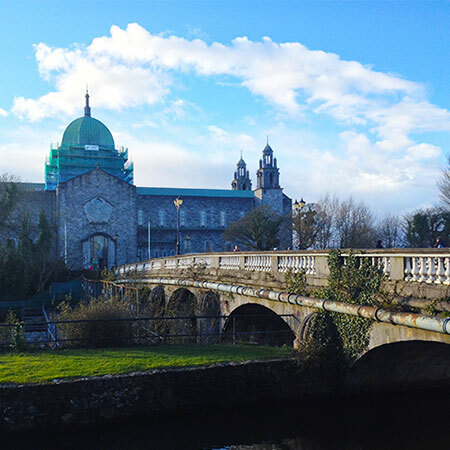 Courses are designed for all levels of Irish language learners, from beginning to advanced. 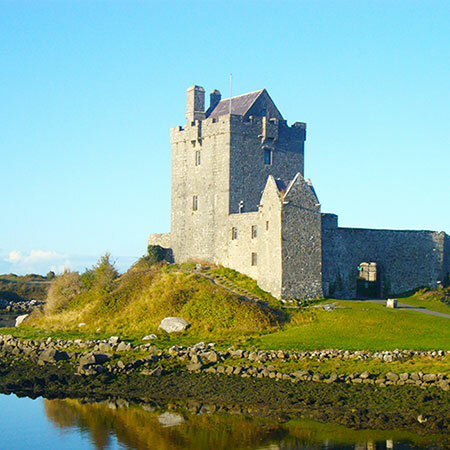 Field trips around the region and traditional Irish entertainment in the evenings round out this incomparable experience.